A new update to Niantic's Pokémon Go takes a more zealous approach to ferreting out potential cheaters by scanning Android phones for certain jailbreak-related folder names, regardless of the user's permissions. Ars has independently confirmed reports that Pokémon Go will not launch on Android phones that have an empty folder named "MagiskManager" on their SD card. The error message shown when trying to play Pokemon Go on an Android device with an empty "MagiskManager" folder. That folder name is associated with a popular piece of rooting software, which gives users low-level access to the phone and finer control over the way it functions. But the Pokémon Go check currently blocks access even on unrooted phones where the MagiskManager software hasn't even been downloaded. The folder name alone is enough to generate an "unauthorized_device_lockout" error from the game, and that error goes away if the folder is deleted. 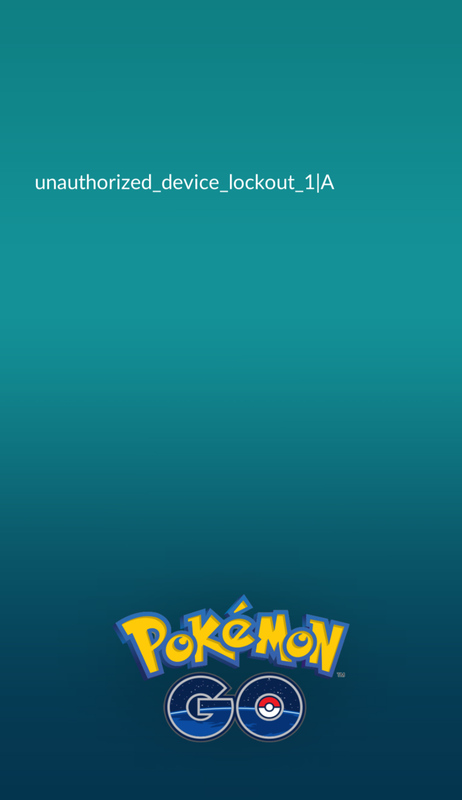 Surprisingly, Ars testing shows the lockout error happens even when the user hasn't granted "storage permissions" to Pokémon Go, which would usually be necessary for the app to scan through outside files. A user on the Pokémon Go-focused Silph Road subreddit points to an XDA forums post that suggests Niantic may be using a loophole in Android's error reporting to get around that lack of permissions.